Saté-man already had a loyal social media following, but they never used their channels to actually talk with their customers. 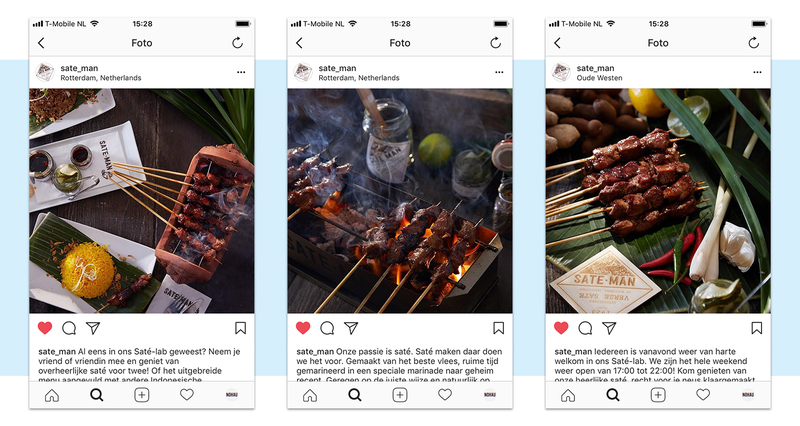 Create a consistent and recognizable visual style for Saté-man. 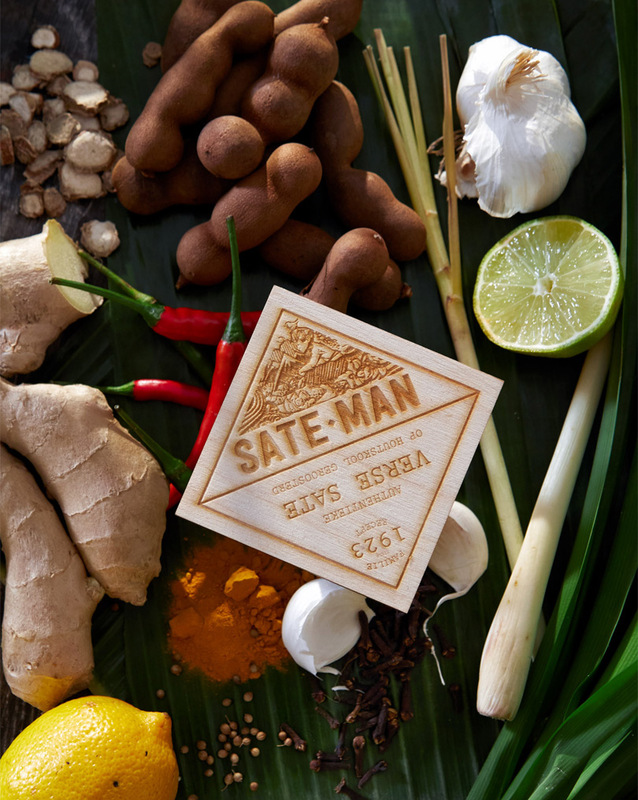 Based on the ‘Good food, Good friends, Good vibes’ tagline we created for Saté-man, we developed a recognizable photography style. 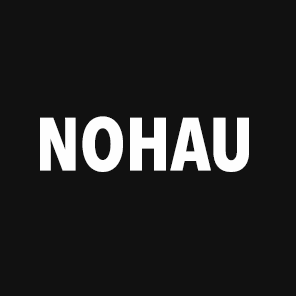 We organised their first photoshoot and we used these images as the basis for their new social media presence. We created over 50 assets for their social media channels. 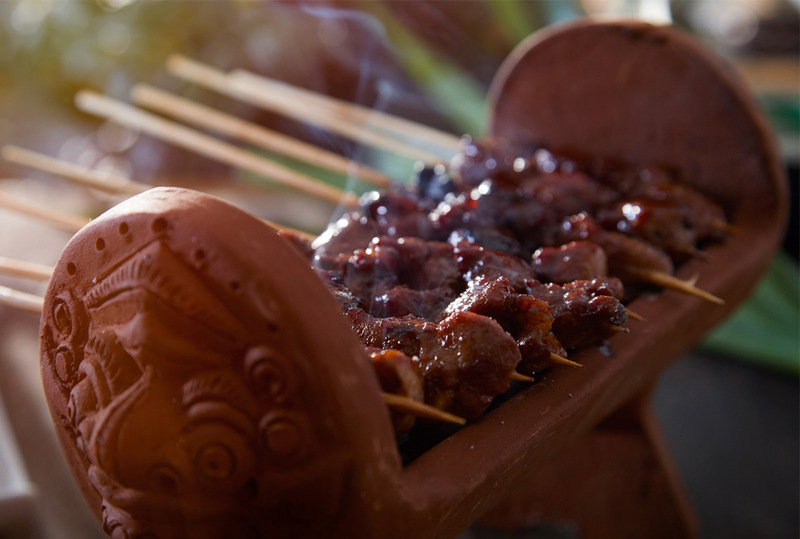 Mouth-watering food photography for their new website. To bring their website to the next level and improve CTR and conversion rates, we were asked to set up a photoshoot. 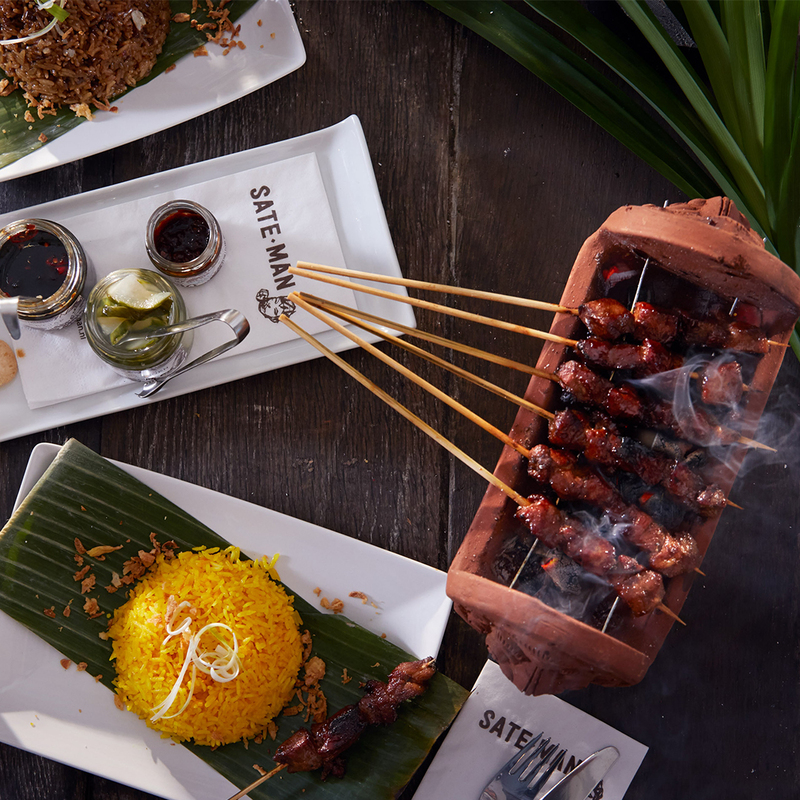 The goal was to capture Saté-man’s delicious dishes in an organic way and showcase all the fresh ingredients they use. Good Food, Good Friends, Good Vibes.